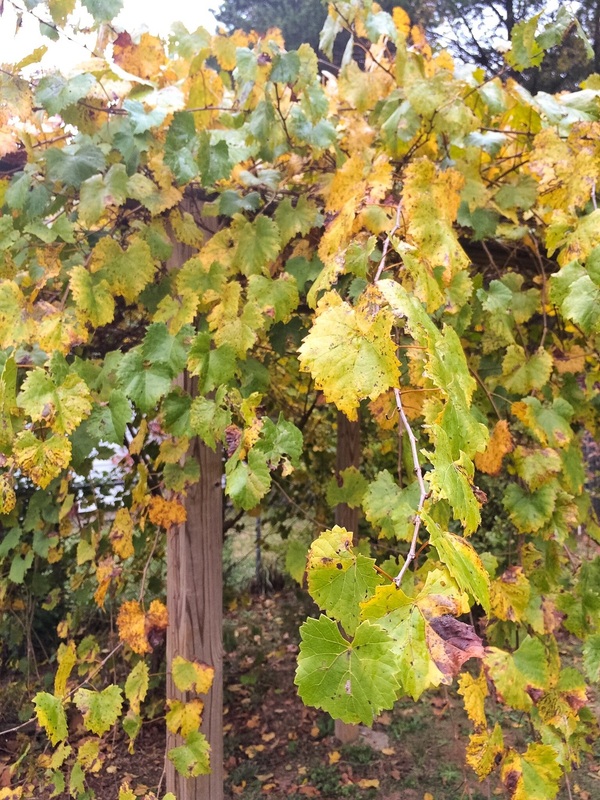 In the south its officially fall when the muscadine vines start to yellow, misty rain that sticks around all day kicks in and the mornings smell like burnt leaves. There's always been something refreshing about the seasons changing that feels more renewing that the New Year itself. Its like the quick cold snaps and never ending rainy days are the signal to get cozy. To pick back up on projects that got pushed aside during the summer, when the weather was too nice to even think about being inside. This is my most productive time of year. Days are spent hunkered down in the studio, drinking more hot tea than necessary and punctuated by a few long walks with the dogs to let the crisp breeze kick my focus back in...that has to be my favorite thing about fall. For me its never been about the sickly sweetness of pumpkin spice everything or the excuse to wear plaid (not that one is ever needed), instead its the weather giving you an urgency to do something...to do anything. Summer is long and lazy, but fall gradually whispers that its time. Time to get busy again because you are inspired. Time to wander off on tangents and trust the process. Time to indulge the little sparks of creativity and sudden clarity that flicker in with the smoky sweet smell of the season. Every year when the first hints of yellow take hold I rest easy in the thought that soon my mind will begin to reel with the possibilities of the coming months and oddly enough find peace in the excitement of new projects on the horizon.